It was an uncharacteristically warm day in January. 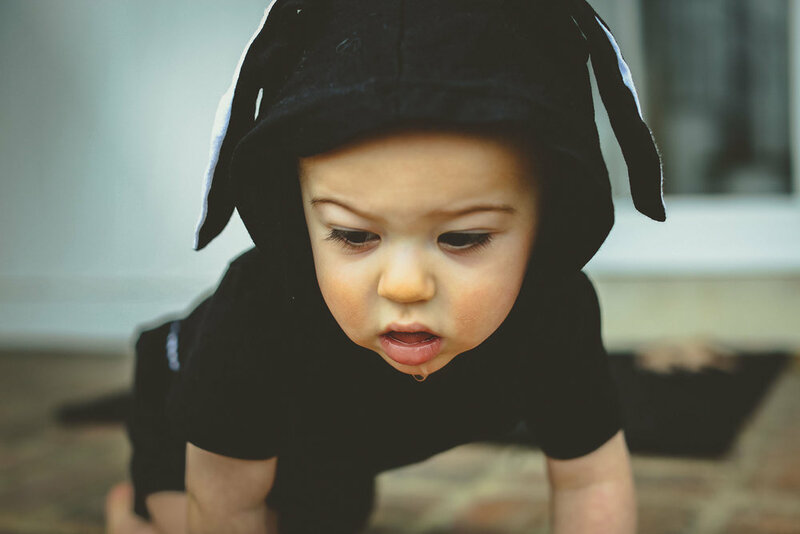 And I just happened to have this cute little bunny outfit for Axel to wear. It was so nice to be outside for a bit! Detroit winters get to feel real real long y’all. Banana was jealous she didn’t get to leave the house.